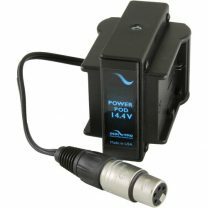 Need more power for your cameras and/or XLR inputs for your microphones? 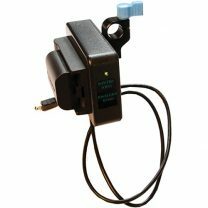 IndiPro Tools make several battery and audio tools for DSLRs, Mirrorless cameras and more. In this video I review the IndiPRO Tools Pro Series Power Grid & XLR Audio Box for Sony a7S (mouth full). 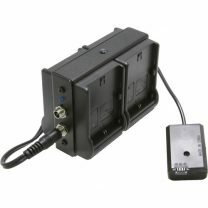 But this unit works with any camera using FW50 style batteries. 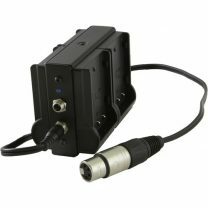 They make several different “grid” boxes including a dual battery box, quad battery box, XLR only box and much more. You can find units for Canon, Sony, Blackmagic Panasonic and Nikon! Check out all of the options here.